The smartphone market is evolving at a great speed and the companies are trying to woo the customers by offering a perfect smartphone at an affordable price. There was a time when you would have to shed 25k-30k to get that phone with amazing camera and performance. However, thanks to the cut-throat competition that now you can get the same phone in under 10k. 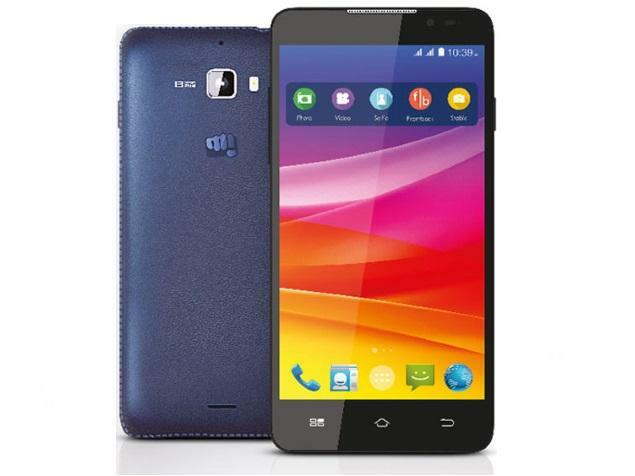 Micromax is one such company which offers these kinds of cheap yet powerful smartphones. 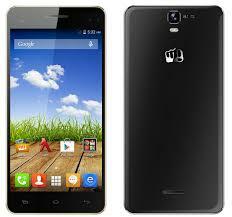 There are many reasons behind the great success of Micromax. The company works hard for delivering devices at an affordable price range. A recent survey says that Micromax is making much better sales as compared the giants like Samsung and Nokia. 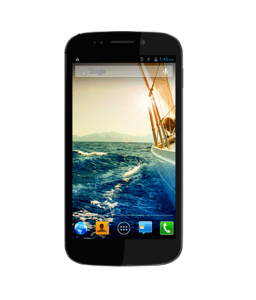 Not only this, the after service of the company is also good and you can easily find a Micromax service center in your locality. The day is not far when Micromax will rule the smartphone market with its amazing phones and wonderful price range. 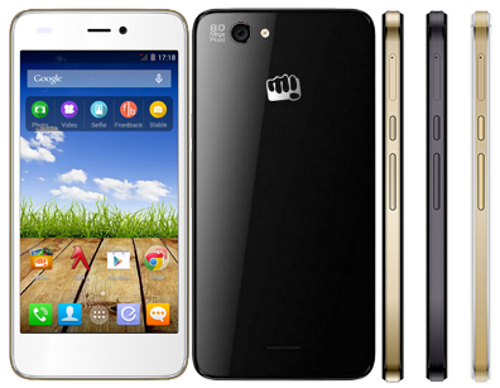 Here are some cheap Micromax Phones under 10k to buy! The best part of this phone is that everything is HD in it. There is an 8MP full HD camera with autofocus and LED Flash which offers 4x digital zoom. The secondary camera is of 2MP. The 5 inch capacitive screen is also full HD and it is powered by a 1.5 GHz Hexacore processor. The device is supported by a 1GB RAM and offers 8GB of internal storage which is expandable up to 32GB. The phone is backed up by a 2000mAH battery. This amazing budget phone offers a 13MP full HD camera with Sony CMOS and LED flash. Even the front camera is of 5MP and comes with a BIS sensor. It is a powerful phone which is powered by a 1.7 GHz Tru-Octa core MediaTek 6592 processor. It is supported with a 2GB of RAM to deliver lag-free multitasking experience. The internal storage is of 16GB and is expandable up to 32GB. It has got 5inch full HD display. If you are planning to buy this smartphone from an online store, we would suggest you to compare the prices first. There are so many websites which are selling these phones and you don’t know which one can give you a discount and can save you a lot of money. 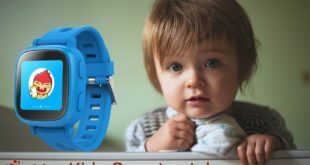 You can easily find a lot of price comparison websites which will help you in getting the lowest possible price for your smartphone, YouTellMe.com is one of them. We would advise you to look at Micromax Mobile Price list before buying any of the smartphones so that you don’t end up paying extra money. 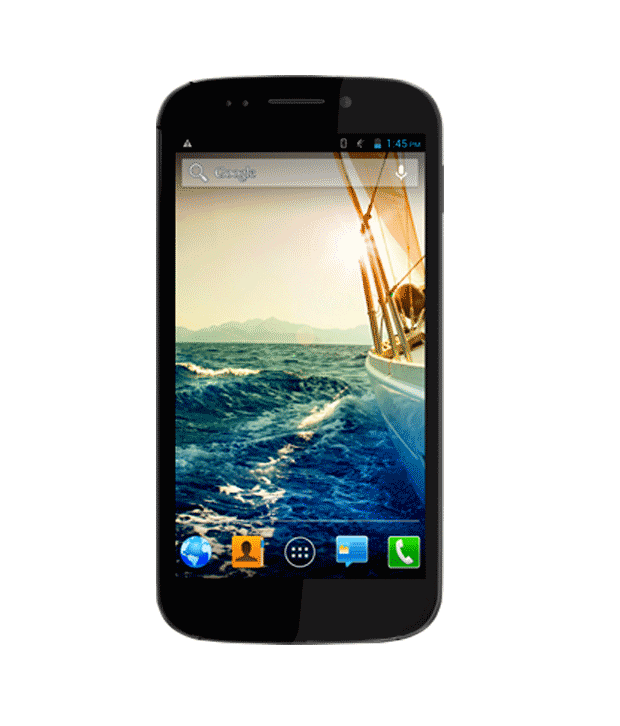 Micromax Canvas 2.2 A114 is a dual SIM phone which supports 3G. With an 8MP full HD rear camera and a 2MP front camera, it is a decent smartphone for normal usage. 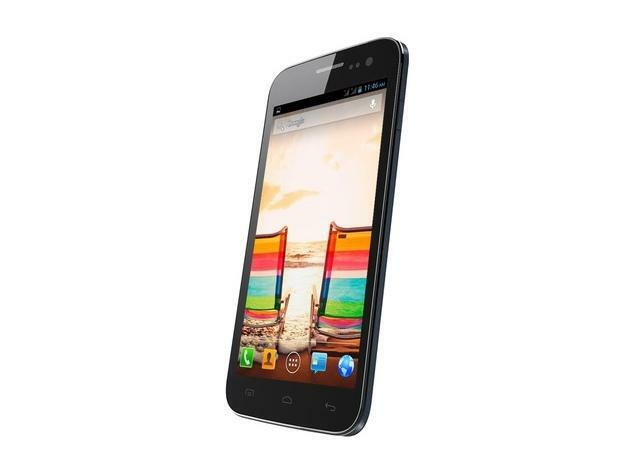 It is powered by a 1.3 GHz Quad Core processor and is supported by a 1GB of RAM. Internal storage is an issue with just 4GB of ROM, but it is expandable. With 5 inch IPS display, the device is backed up by a 2000 mAh battery. It is like the smaller version of Micromax Canvas Knight A350. This device runs on the Android 4.4.2 Kitkat and is powered by a 1.4GHz MT6592M Octa core processor. It is a dual SIM phone which offers external storage up to 32GB. It has got a 4.7 inch display with an 8MP rear camera. If you love clicking selfies and don’t want to shed lots of money, this is a good deal for you. It offers a 5MP front camera. It is a dual SIM phone which is powered by a 1.2GHz Quad core Cortex-A7 processor. It features a 13MP full HD camera with Flash and different modes which enhances the quality of the images. There is a 5MP front camera and the connectivity features are 3G, Wi-Fi, GPS, Bluetooth and USB. It boasts of a 5 inch full HD LCD display. There are many other amazing phones offered by Micromax under this range, but these are some of the best devices you can get at this price. It would not be an exaggeration to say that Micromax Canvas series is one of the best series of phones in the recent time. If you are low on your budget but, don’t want to compromise on getting a good smartphone, go for any of these five phones. All these phones are available in the major e-commerce stores. If you are low on your budget but, don’t want to compromise on getting a good smartphone, go for any of these five Micromax phones under 10k. All these phones are available in the major e-commerce stores. these day mostly people always always search budget phone, and Micromax is a best brand which offering some best price(budget) smartphone.. this is very helpful article these type people which want to buy these type smartphones.. great review based article.. Welcome to Litabi. I agree with your view that the people look for quality phones at the affordable price and yes, Micromax smartphones are worth to buy under 10K. Thanks for checking the post, keep coming! How to Find the Right E-Cigarette Supplier?